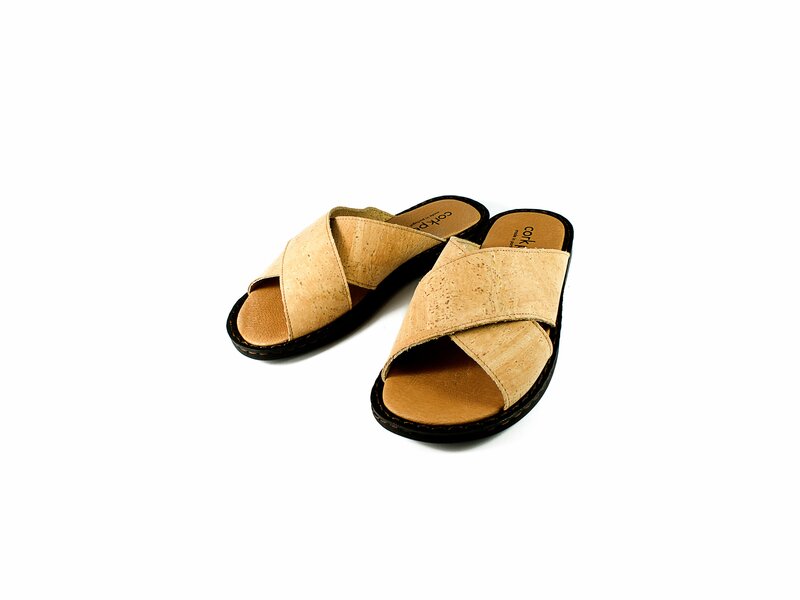 Buy the cork sandals for men! 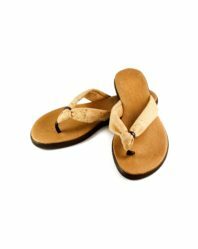 Very beautiful and comfortable shoes can be worn comfortably for a long period. 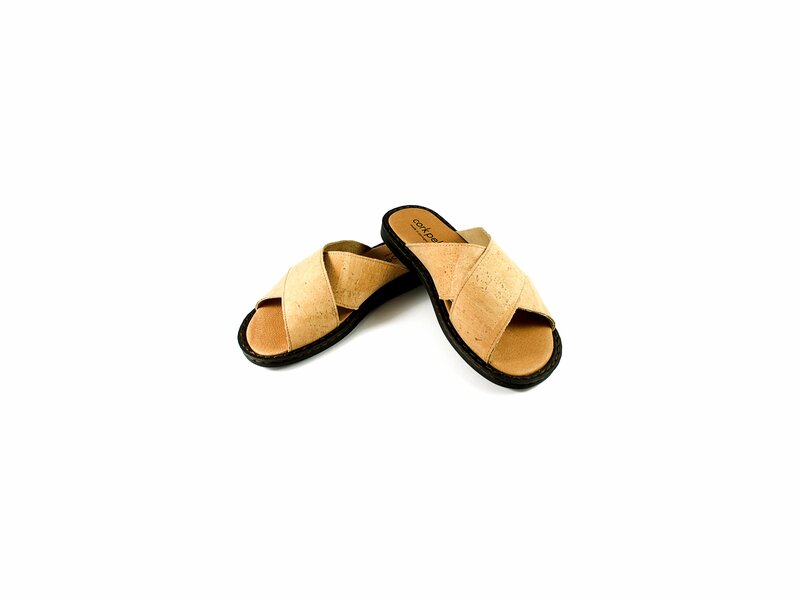 ….Hi,I wish to buy another one pair of these sandals Size 41-SKU:S-OT-CRP-5045 Category-Footwear-Cork Sandals….please.I’ve liked them becouse they are comfortable pretty much…thanks…. 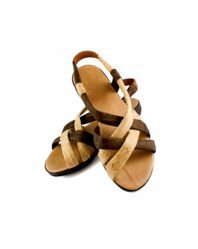 CORK SANDALS MN now available in stock 41-45 sizes. No shipping method has been selected. Please double check your address, or contact us if you need any help…….Dear Shop-how to get shipping details-PC not working when I am ordering these sandals…..
Now we set up shipping for Ireland. Please try to place an order now.